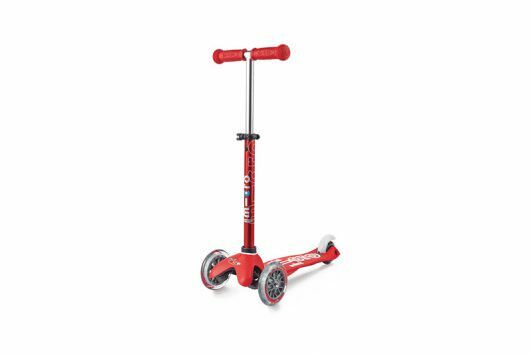 Not many extras, but still that familiar Micro quality – that’s the Micro Scooter Sprite. 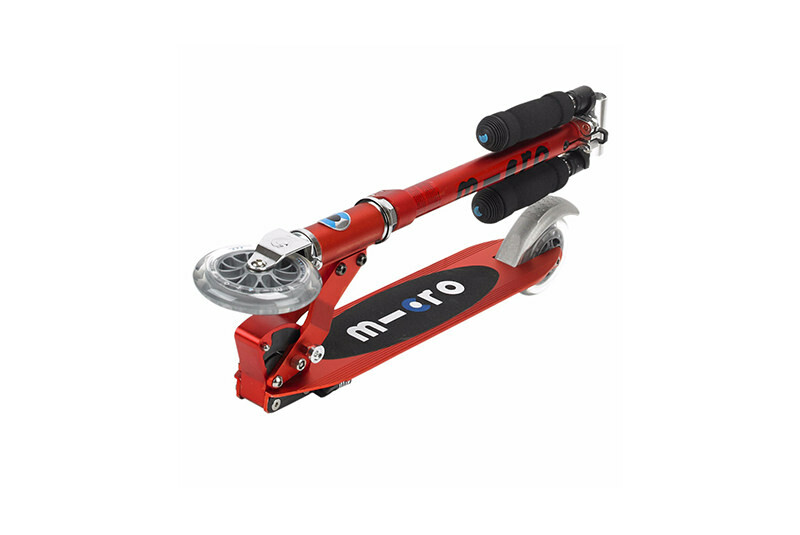 The compact size and light weight makes it the ideal Micro Scooter for kids or smaller adults. 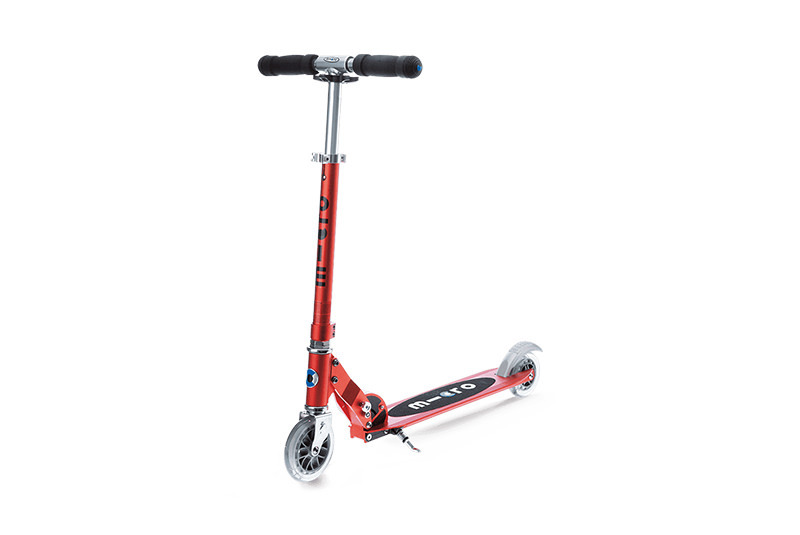 The low weight pays off when carrying the scooter, while also making handling easier when riding it. 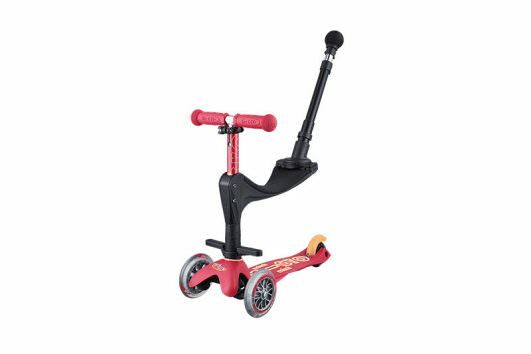 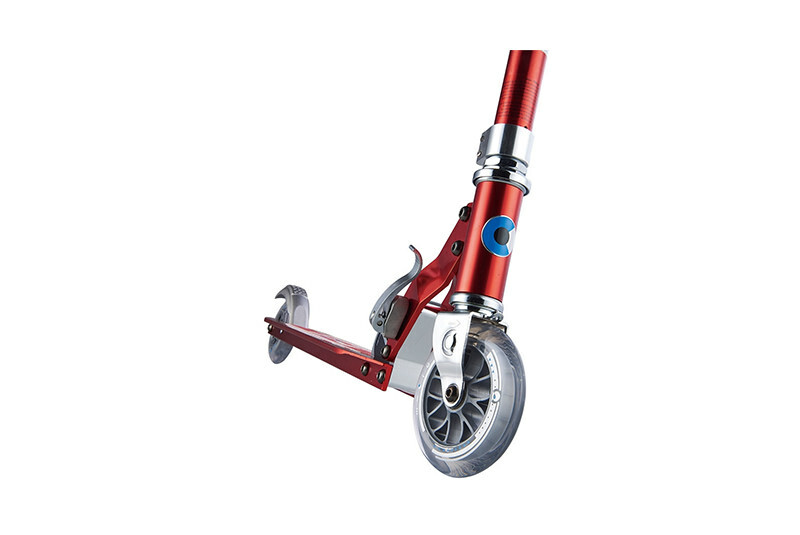 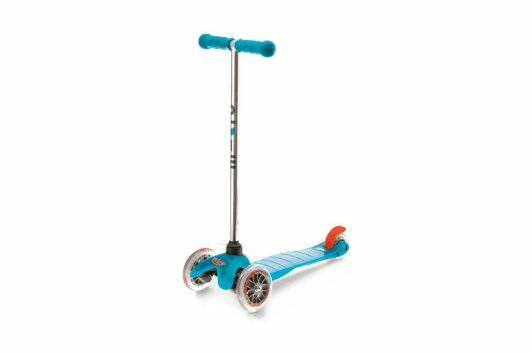 This versatile aluminum scooter has been a popular companion for years – among kids going to school and also commuters and is designed for weights up to 100 kg.